Think about this, if you own a newspaper on which you write anything you like and criticize what you dislike, how wonderful that would be! Blog is such a newspaper; moreover, it’s free. Even better, you could make money out of it! A couple of popular sites are Wordpress, Blogger, Facebook, Tumblr, Twitter, Google+ and Instagram. Why are there so many types of blogs? Because they are operated by different functions. Based on users' need, people pick up some that they like to use. Of course, many people have all of them. Now you properly understand why those kids keep staring at computers or cell phones all day; they get jobs needed to be done!!! 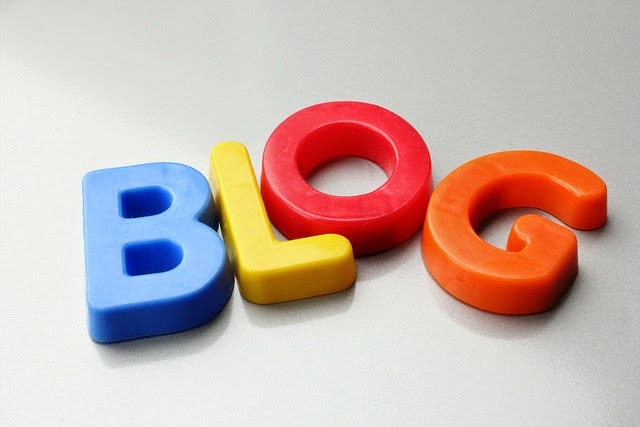 Read related article: Why Should "All (Old)" Men/Women Blog? Read related article: What’s Different between Facebook, Twitter, Tumblr, Pinterest, Blogger, and Wordpress? Now, you can either read the related articles, or share this page. Then get up and enjoy your life. Got questions, we answer requests. What are Social Media ? How Does Google Make Money, If It’s Free to Use? How to Stay Safe on the Web?